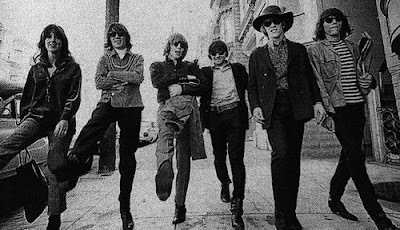 Even if I don't talk about them as much as a lot of other bands, Jefferson Airplane has been a consistent presence in my life for years. After Bathing at Baxter's is one of my favourite albums of all time, and when this-wheel's-on-fire suggested a top 5 Jefferson Airplane list, I knew it was definitely a good call. Unlike most people, I actually prefer Paul Kantner's songs to Grace Slick's - I love his voice. But, really, they're all good. I feel lazy not doing write-ups (wait...I don't just "feel", I am lazy), but there really isn't much to say. 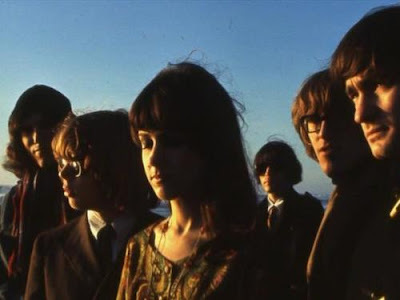 Jefferson Airplane rules, plain and simple. P.S. The lovely Miss Eyeliah over at Style Symmetry is celebrating her 1000th post (congratulations!) with a give-away - so check that ish out! Posted by molly at 12:36 p.m.
That's made my mind UP - Jefferson have been on my 'must dig deeper list for too long' I'll swot up on them now- thanks for the tips..
PS - Did you know The Damned covered White Rabbit ? 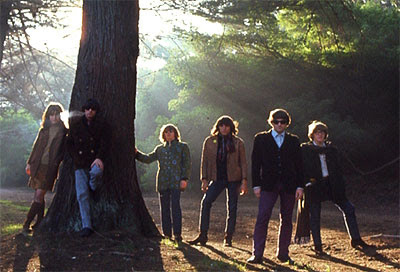 May 20, 2009 3:36 p.m.
Adore Jefferson Airplane, I also really like the song 'White Rabbit'. May 20, 2009 5:59 p.m. I was so crazy about Airplane in high school. Was listening to White Rabbit at the gym just the other day. May 20, 2009 6:03 p.m.
May 20, 2009 7:02 p.m. I've always liked them. My uncle had a lot of their records. 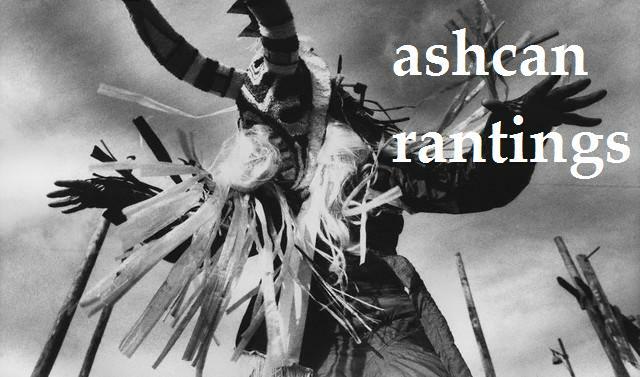 I don't think I've ever owned very much of their music myself though. I need to change that. 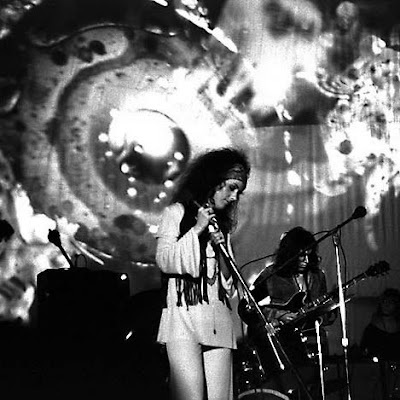 May 20, 2009 7:56 p.m.
May 21, 2009 5:07 a.m.
Jefferson Airplane is one of my fav band ever, I adore white rabbit a couple of summers ago it was my everyday wake up song..mi sister hate it!! 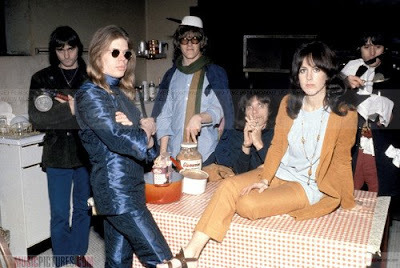 May 21, 2009 10:04 a.m.
Love Jefferson Airplane & these pictures are lovely .x. May 21, 2009 11:21 a.m.
i dont think i've heard much jefferson airplane except for the really popular tracks! i'll have to give your list a second listen! May 21, 2009 3:39 p.m.
Can't hear the songs fo some reason but will download them to check them out!! May 23, 2009 6:33 a.m.
May 23, 2009 3:33 p.m.
May 24, 2009 1:24 p.m. I love you so much right now! haha. 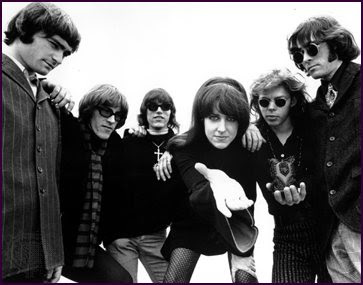 Jefferson Airplane is one of my favorite bands. I go back and forth between Grace and Paul, but I agree with most of your list. "White Rabbit" is my #1 though. May 25, 2009 11:20 a.m.
Yay Jefferson Airplane! No Starship love, though? ::ducks:: ok, ok, I'll pretend I didn't go there. June 02, 2009 11:20 a.m.